The SSIEM 2019 Symposium will be held at the De Doelen, in Rotterdam, 3-6 September. The theme for this year's congress is Building Bridges. 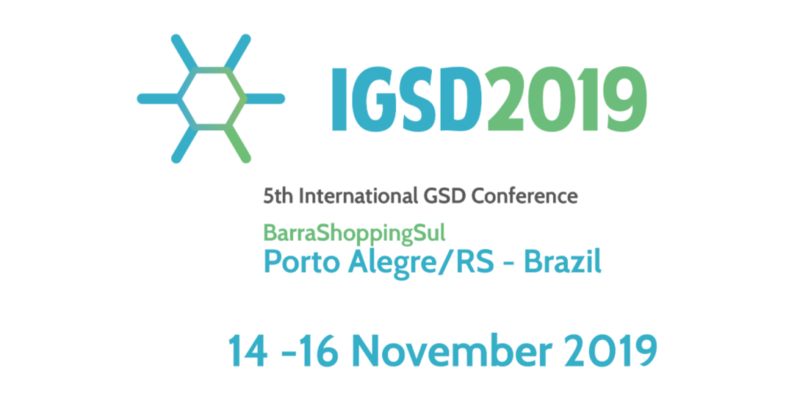 The 5th International GSD Conference (IGSD2019), taking place in Porto Alegre from 14-16 November 2019.